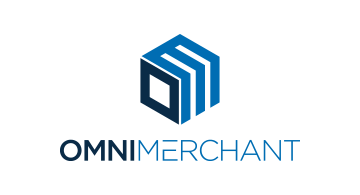 OmniMerchant is a subscription/recurring billing platform that automates and eliminates tedious accounting tasks that merchants face daily. OmniMerchant also has direct integrations to multiple ERP/accounting softwares, payment gateways and CRMs. This valuable white-label platform will empower your organization to increase and retain more business while maximizing your margins.